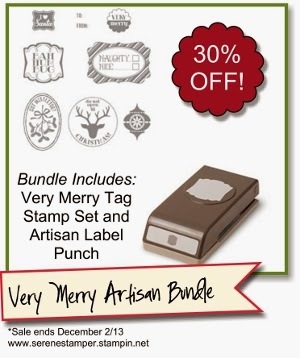 The Serene Stamper: It's Easy to be Very Merry with this Artisan Bundle! It's Easy to be Very Merry with this Artisan Bundle! Hi Friends! I have been so busy with the current Holiday Sale - I'm thrilled so many of you are taking advantage of all the fabulous discounted items!!!! To view everything listed in the Holiday Sale click HERE.